We are pleased to announce that Courtney Anderegg has joined our Board of Directors. 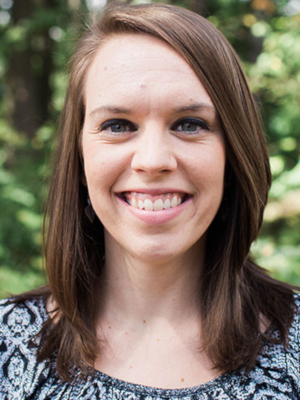 Courtney is an Assistant Professor in the Department of Communication, Journalism, and Cinematic Arts at George Fox University in Newberg, Oregon. Courtney will be providing direction for our public relations activities as we develop our engagement with the local community.